Raw in Japanese is Nama, which means pure, crude and unprocessed. Namananashi means lively, green and fresh. 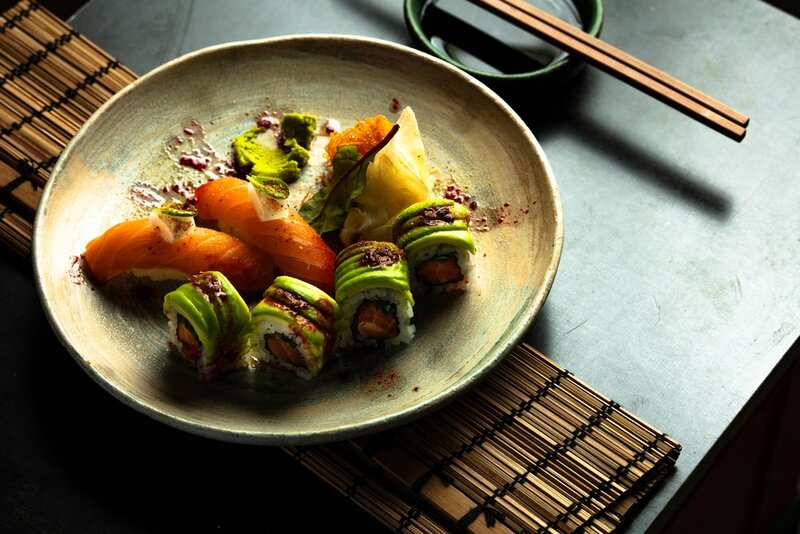 We carry these essentials with our philosophy: Nikkei Cuisine; A peruvian and Japanese fusion. 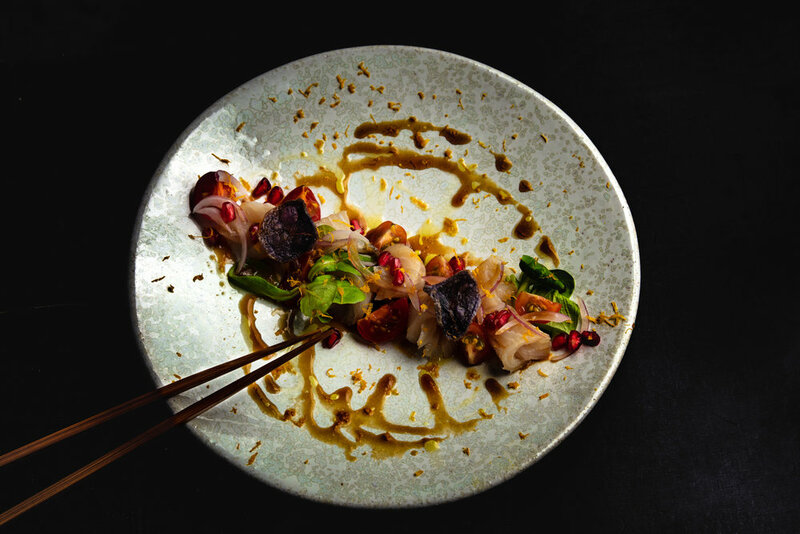 Through the decor and the style of the Raw pop-up restaurant, we will take you on a journey to Tokyo´s Underground scene, its sprayed walls, and industrial look. You will experience a whole new way of eating Asian Cuisine.